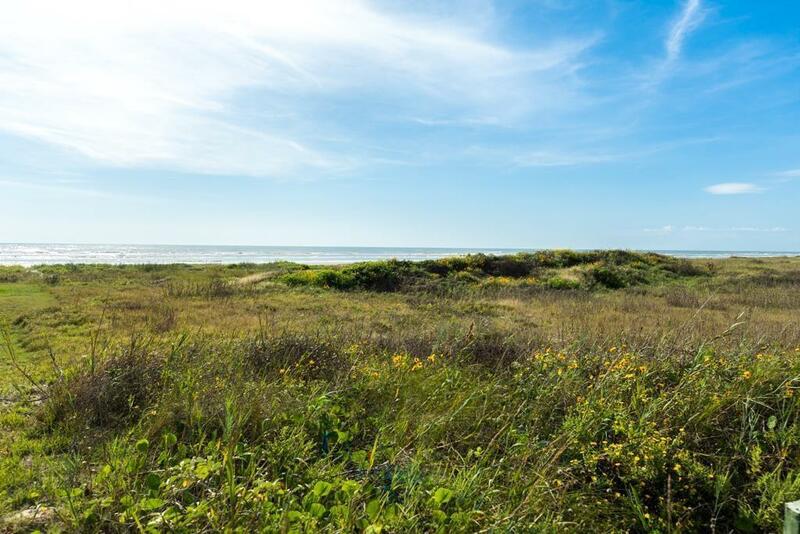 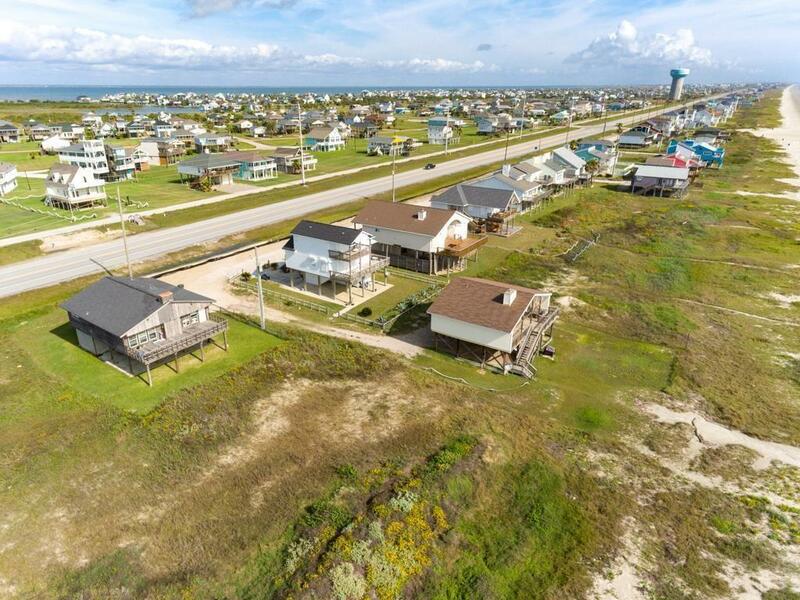 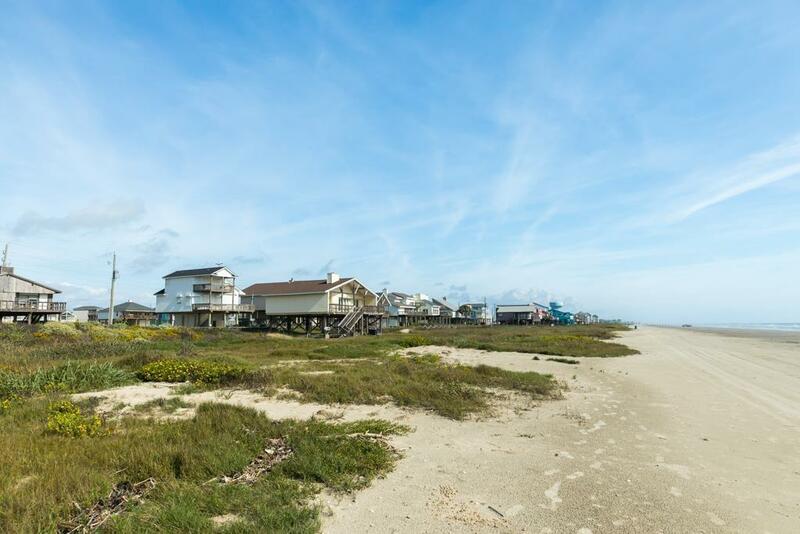 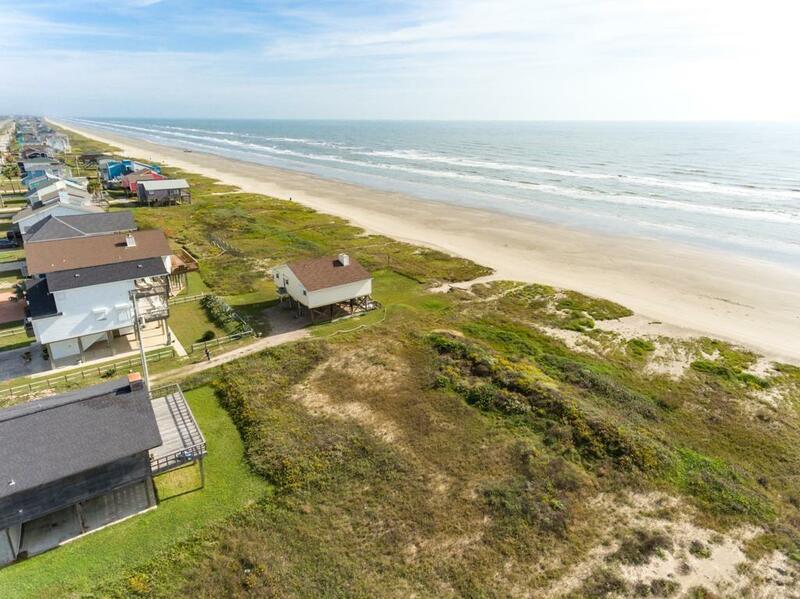 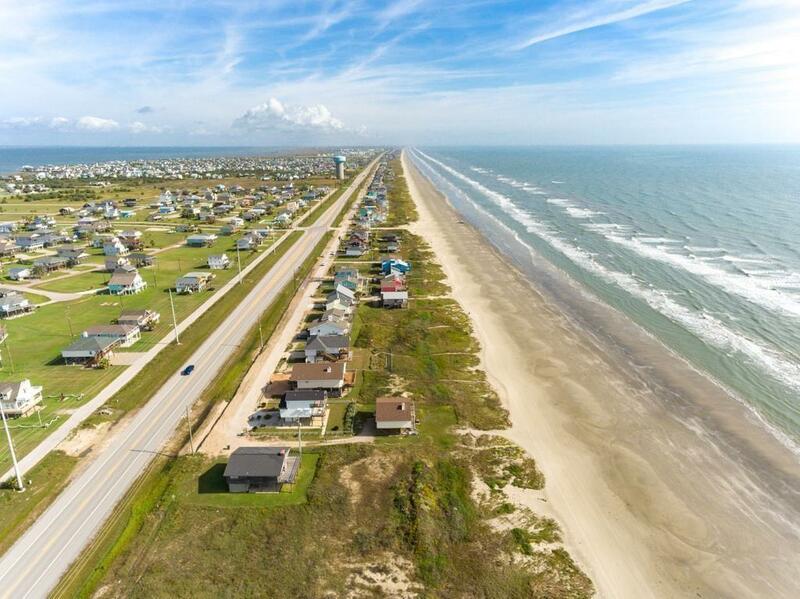 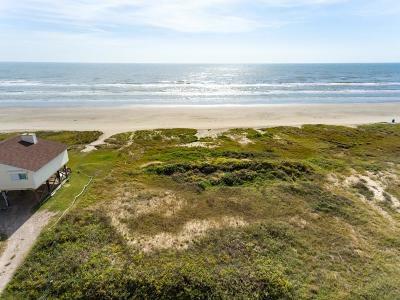 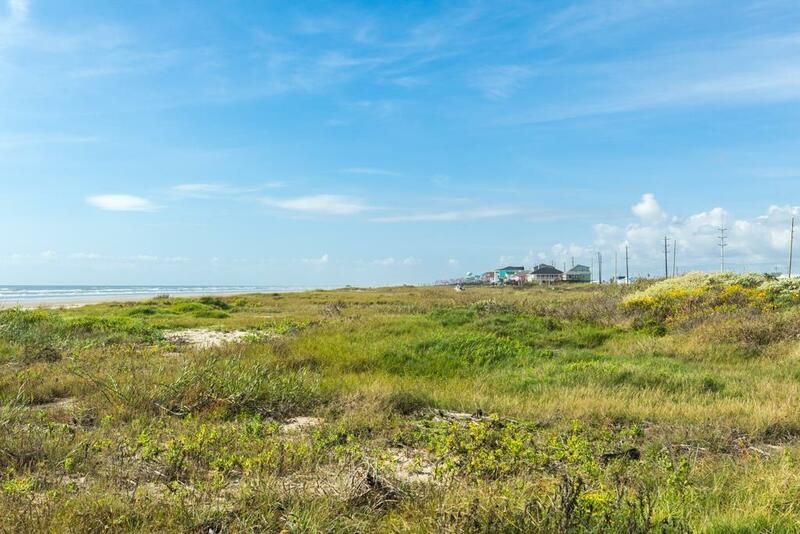 Great beachfront property waiting for you! Beautiful view of the beach & well secluded from all visitors! Come build your vacation home today! Won't last. 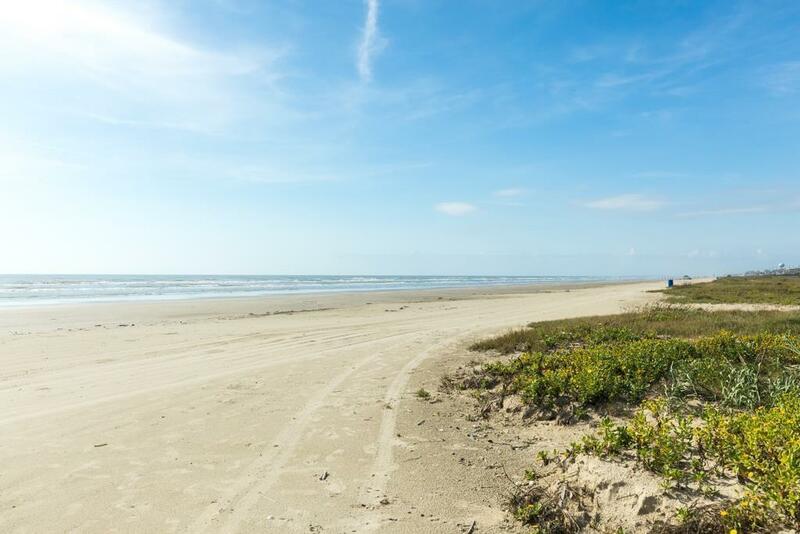 Directions: Fm 3005 West To Entrance Of Terramar Beach. 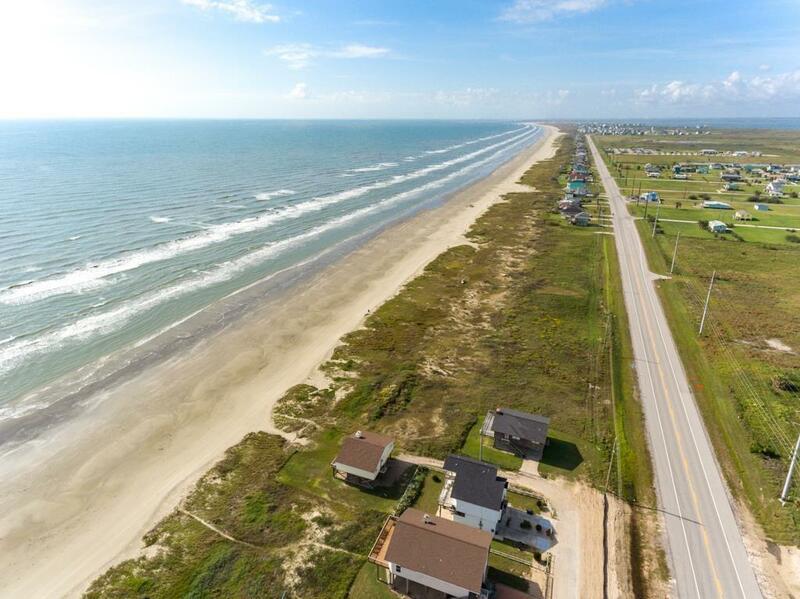 Turn Left Towards Beach, Then An Immediate Right On Gulf Drive. Proceed To The End Of The Subdivision. 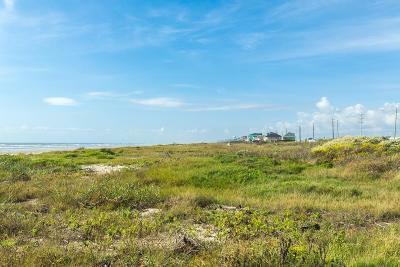 Lot Is In Front Of The Home At 23173 Gulf Drive.